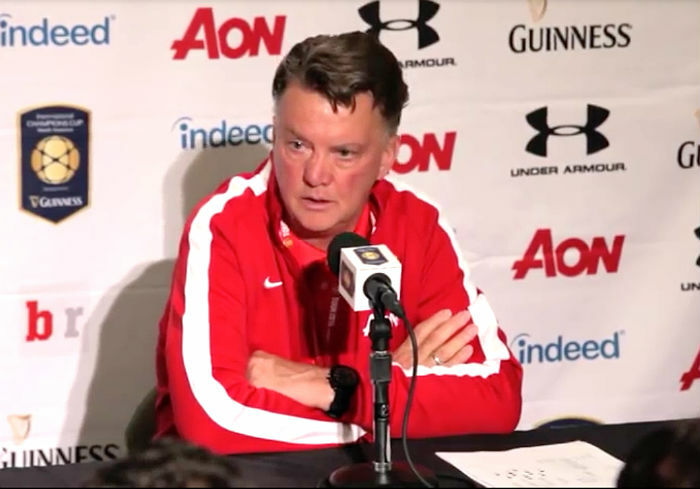 Are Smalling, Jones, Blind, Rojo really good enough At United? With Sergio Ramos looks a certain bet to stay with Real Madrid this summer, Manchester United know they must look elsewhere to find a quality centre-back before the start of the English Premier League season. 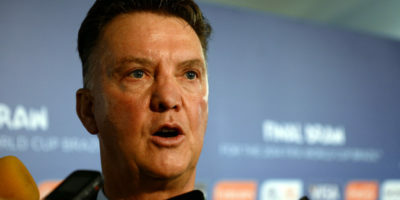 SAN JOSE, Sporting Alert – Louis van Gaal was delighted with Manchester United’s winning performance against Barcelona on Saturday, but warned that the most important fixture will be on 8 August against Tottenham in their Premier League opener. 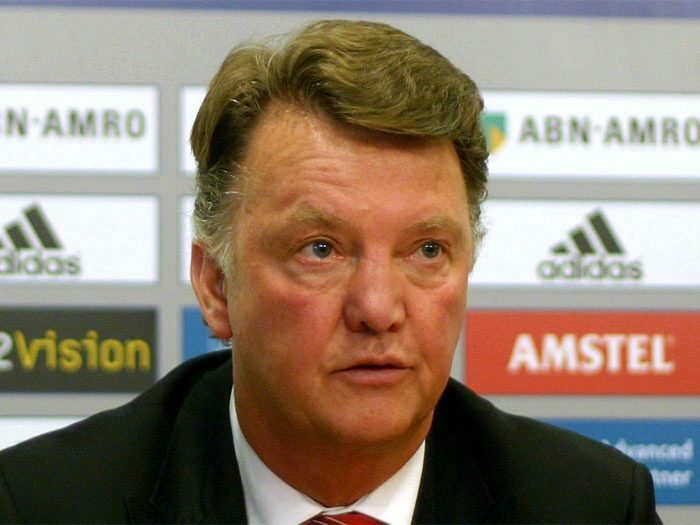 LONDON (Sporting Alert) — The overlords at Manchester United has warned Louis van Gaal that he must win trophies next season, The Sun is reporting. 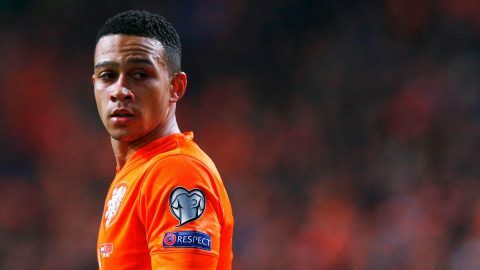 MANCHESTER (Sporting Alert) — Manchester United have reached an agreement to sign forward Memphis Depay from PSV Eindhoven and the Red Devils boss said he had to act quickly to prevent his from joining PSG. MANCHESTER (Sporting Alert) — Manchester United have announced that Andreas Pereira has signed a new deal that will keep him at the club until at least June 2018. LONDON (Sporting Alert) — Jamie Redknapp says Manchester City should target Paul Pogba, while Ilkay Gundogan of Borussia Dortmund is reportedly heading to Manchester United. LONDON (Sporting Alert) — Manchester United will get rid of both Robin van Persie and Radamel Falcao and try to sign Gareth Bale and Christian Benteke in the summer, according to the latest transfer gossips. LONDON (Sporting Alert) — Radamel Falcao starts for Manchester United against Chelsea in today’s English Premier League top three clash at Stamford Bridge. 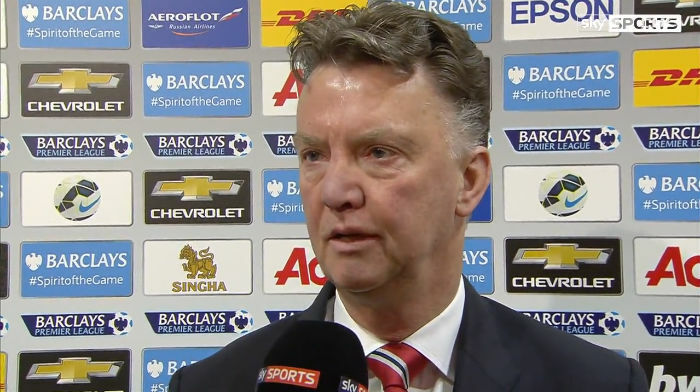 Chelsea Start Favourites To Beat Manchester United? 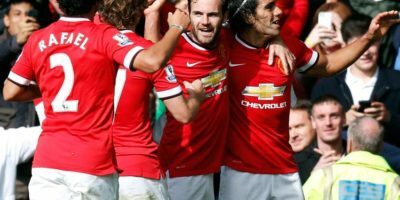 LONDON (Sporting Alert) — Manchester United have been dealt a huge blow heading into Saturday’s English Premier League clash with Chelsea, following the news that four key players have been ruled out. Transfer: Clyne To Man United Done Deal? Manchester United have been vigorously linked with a move for Barcelona’s right-back Dani Alves, but reports in England are claiming that a deal for Southampton’s Nathaniel Clyne has already been struck. MANCHESTER (Sporting Alert) — The following are the starting lineups for English Premier League derby between Manchester United and Manchester City at Old Trafford.